Businesses have been embracing the digital economy through data sharing and blockchain technology, traditionally this companies had been using cloud computing but unfortunately, this technology is not sufficient towards the modern business environment where the digital economy involves lots of data and Internet of Things devices in a sharing economy. The market of Internet of Things is approximated to reach a staggering 75 billion connected devices by the end of 2025, one of the projects revolutionizing this digital economy is Athero. Athero is a modern digital environment that is designed for rapid deployment of blockchain based websites, real-world applications and real-world applications in an optimized process that improves real-time communication. 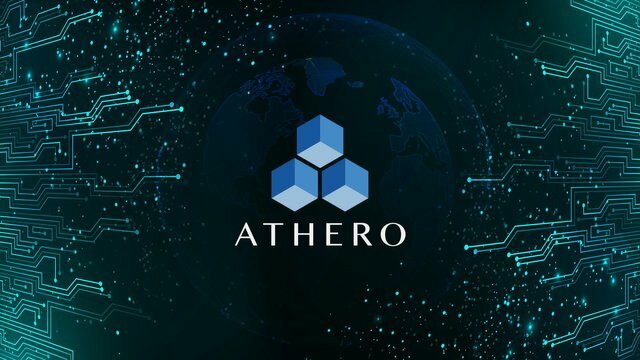 Athero plans to tap the growing demand for decentralized computing power in industries such as finance, health-care industries, crypto finance, among others. Industries targeted are industries that process large applications and processes large volumes of data, this makes it ready for a peer to peer digital economy where a library of smart contracts and multiple side-chains that will improve data sharing in a distributed computing platform. The Athero competitive advantage compared to other blockchain projects its is distributed ledger of the Internet of Things, through its decentralized real-time computation, the business can use the platform and improve the processes of their data sharing and data generation. How Athero distributed computing solves the problem. 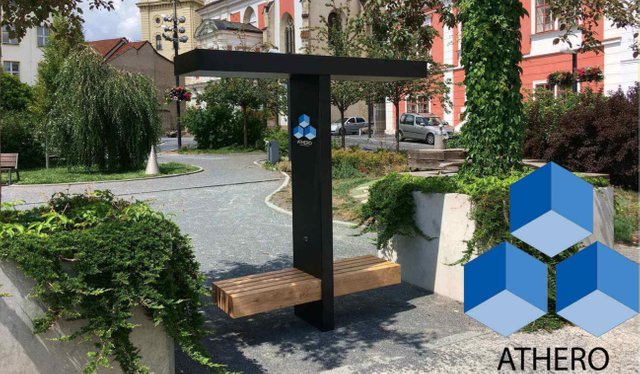 Athero distributed computing services is empowering the sharing economy through its decentralized nature, traditionally businesses have been using centralized brokers who have increased the cost of operations. Athero use of its tokenized ecosystem will help small business in the Internet of things enter the digital economy through low costs of operations and also empower them through available resources which the can use in their business operations. One of the fields that will benefit the most from Athero distributed computing is the Internet of things, as we embrace the Internet of things computing services will become a necessity, centralized servers are not equipped and ready for mass adoption due to their latency, congestions and availability. Athero solves the problems of latency and congestions through the ability of businesses to make use of side-chains available on the Atheros network. Business has started embracing decentralized architectures in their software developments, this is evidenced by the increasing decentralized applications (DApps), which will be used on decentralized computing environments, the use of DApps makes use of distributed artificial intelligence, and processes streams of data. 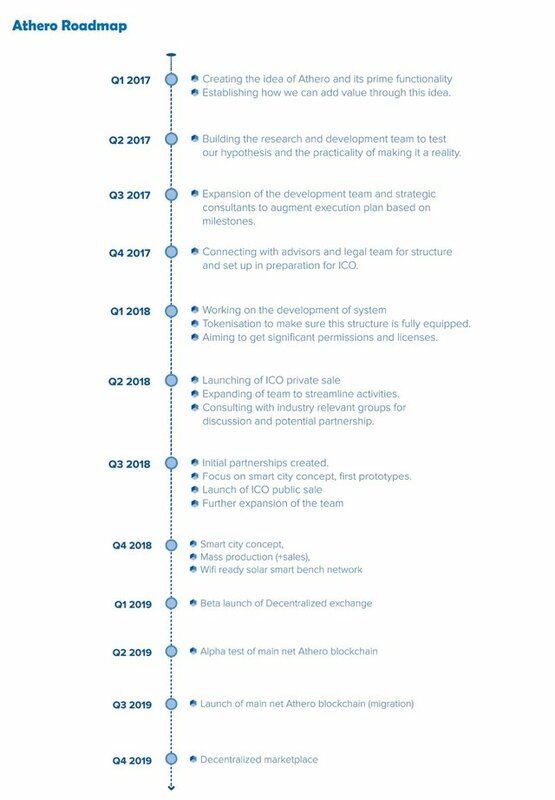 Athero distributed computing environments also helps in the incentivises resource sharing problems experienced in centralized systems, through its tokenized economy, through the use of smart contracts businesses will reduce the time of processing their computation activities through automation and an integrated payment system. Athero is a magical platform that will help in the modern digital economy in a decentralized environment, the platform features such as the use of a distributed ledger and a decentralized processing unit of data will help business applications in managing computing tasks through automation thanks to smart contracts. Businesses without the resources will be able to deploy their applications on the Athero's network and make use of the available resources already available for them, Internet of things devices will also be able to connect to the Athero network and the side-chains running on the Athero's network to improve efficiency and operational processes of their activities. For more information about Athero, please check out the links in the reference section below.